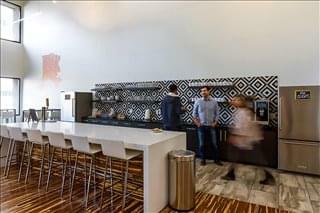 Private offices and shared workspaces occupy eight floors of this refurbished property as well as two mezzanine levels. There is also a beautiful rooftop event space for corporate events. 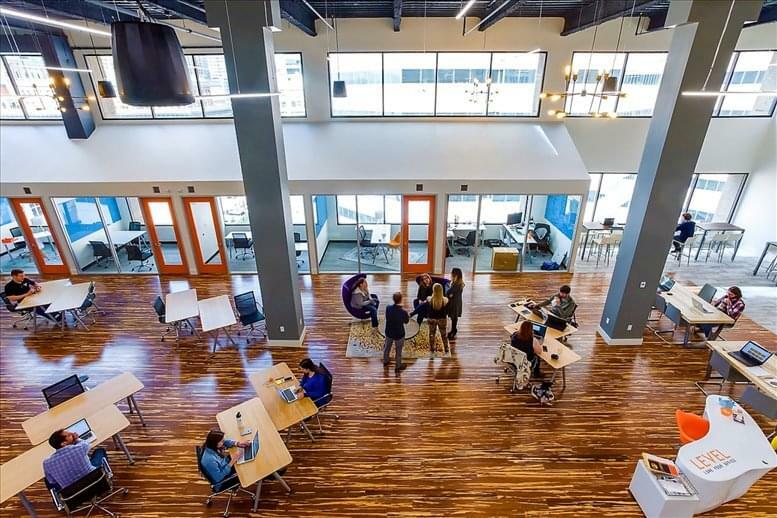 Perks include coffee and beer, regular events, networking lunches and much more. 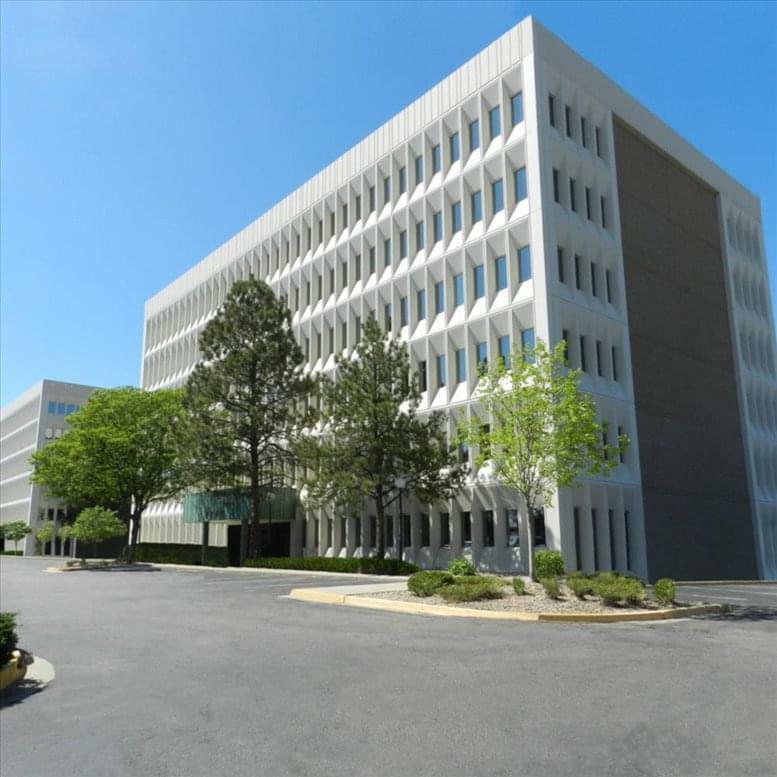 The International Building at 1630 Welton Street in the central business district is situated close to the best Downtown Denver has to offer businesses and workers. Built in 1982, the ten-story building is home to the Colorado Athletic Club. 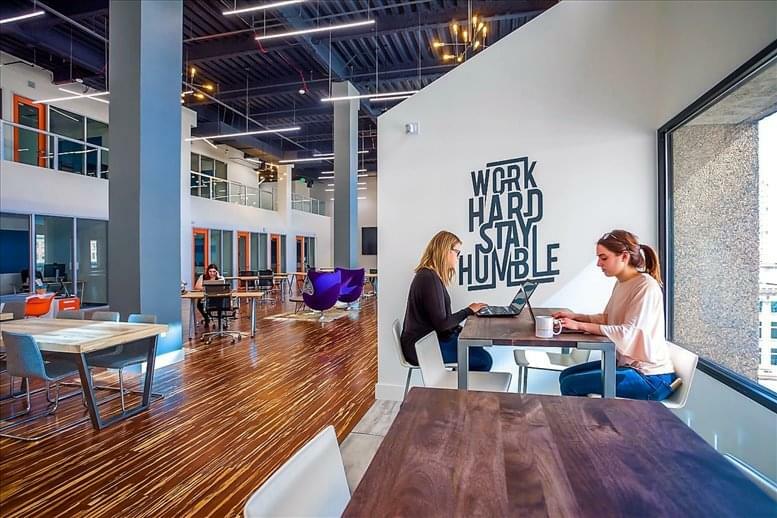 This Denver coworking hub is beautifully designed with wooden floors, exposed ceilings, contemporary decor and stylish furniture. 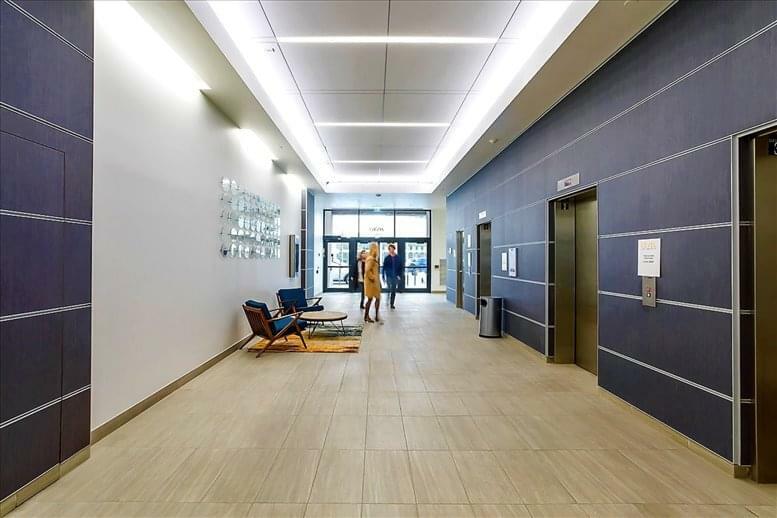 This spacious and bright location incorporates private offices for up to eight people. Larger office suites accommodate nine or more people. 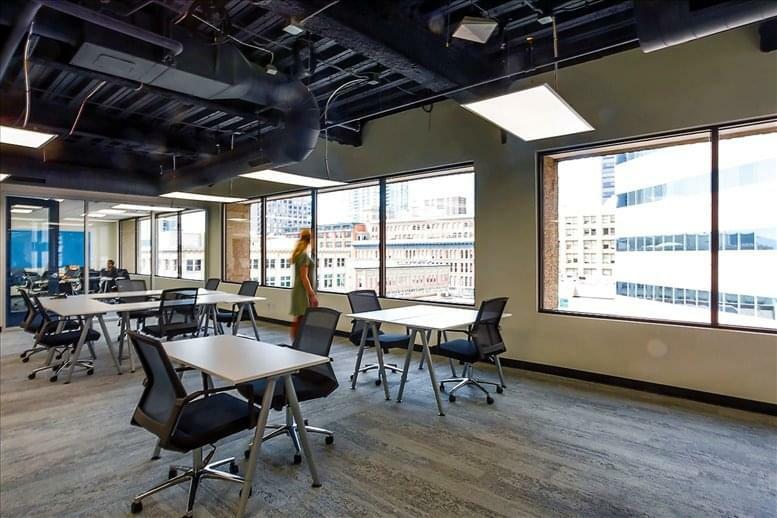 These spaces are ideal solutions for individuals and businesses looking for privacy while working in a collaborative environment. 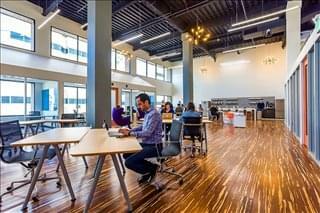 The coworking hub also includes a communal workspace with dedicated desks and shared offices for anyone who needs a professional space with ample flexibility. Your rent includes fantastic perks, such as access to an espresso bar and local beer on tap. High-speed internet is included, as is comfortable furniture. You can add your own logo on your office door to help make the space your own. Mail service, taxes and utilities are also included in your rent. Networking lunches let you connect with others in this dynamic community of innovators. 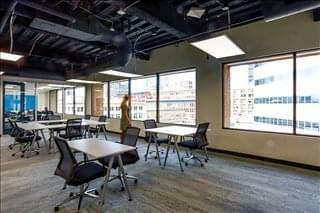 The shared workspace also features conference rooms and meeting spaces for discussions in formal and casual settings. 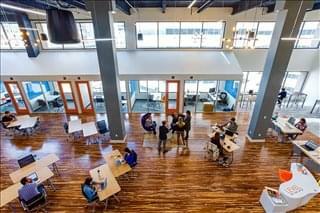 From countless restaurants and coffee shops to great transportation links, this co-working hub offers a fantastic location for businesses. 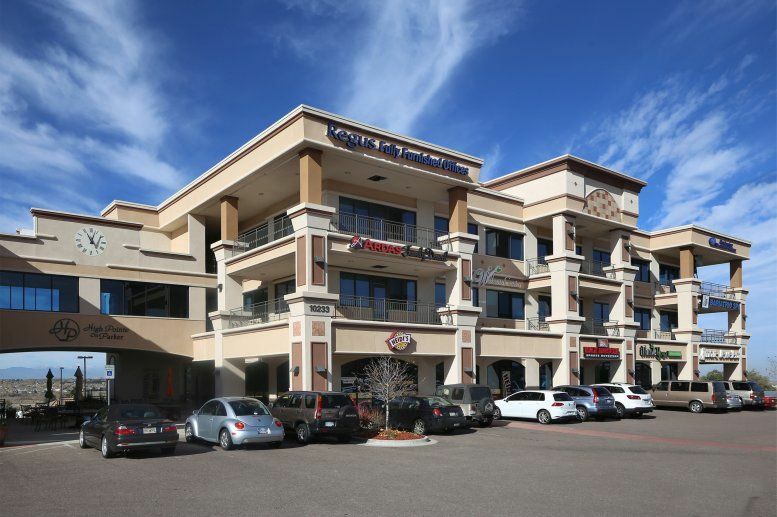 The hub is a half-block from popular shopping and dining destinations along the 16th Street Mall. The Colorado Convention Center, State Capitol Building and Civic Center Park are all moments away on foot. The free MallRide bus service stops in front of the building, connecting you with Union Station in minutes. These contemporary workspaces are a block from the 16th and California Light Rail Station. I-25 and I-70 are also minutes away for drivers commuting into Downtown Denver. 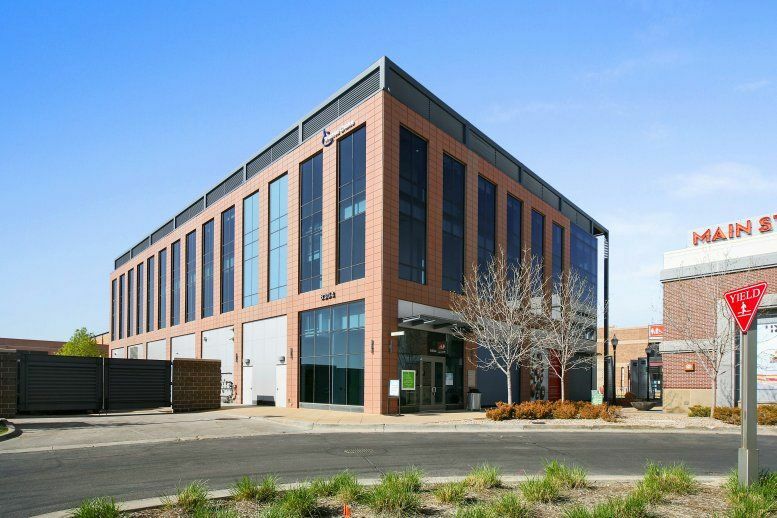 This office space on International Building, 1630 Welton St, CBD, Denver is available immediately. Details and prices are available by calling 1-877-693-6433 or by submitting the inquiry form.